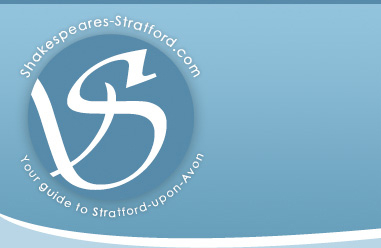 The Shakespeare Hospice are organising a Ball this November at The Stratford Manor Hotel. The money raised will continue to support those with life threatening illnesses. The Shakespeare Hospice are looking for 20 local companies who would be prepared to sponsor a table at this prestigious event at a cost of £100.